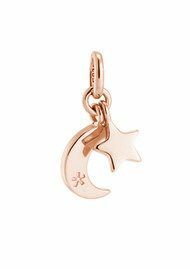 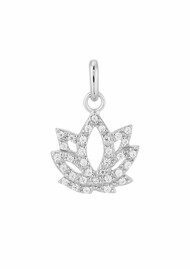 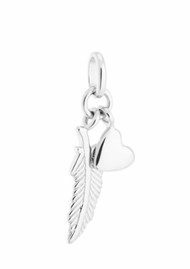 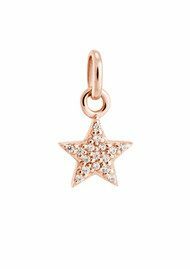 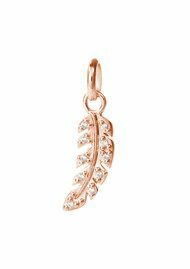 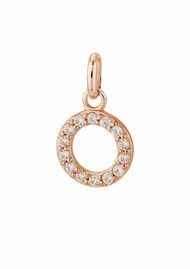 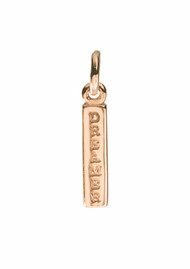 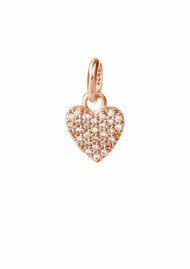 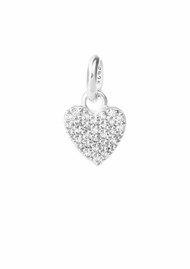 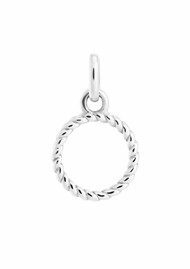 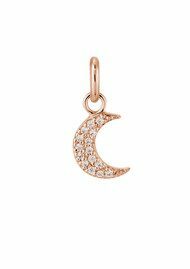 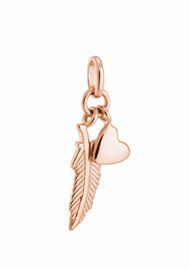 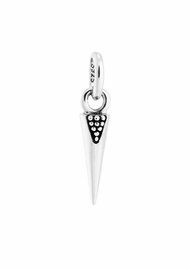 The perfect gift ideas are waiting for you with our selection of Charms to add to your much loved jewellery. 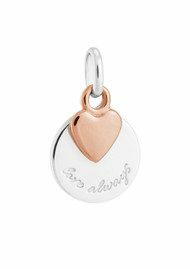 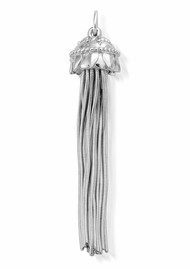 The perfect gifts for women from Sterling Silver to Gold Plated pieces to make a gift or present extra special. 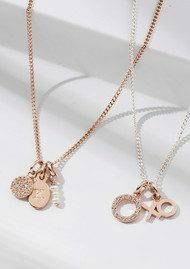 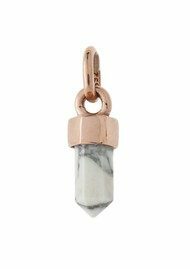 Brands include Chlobo Jewellery and Pernille Corydon.